Hipster mamas, this one’s definitely for you! 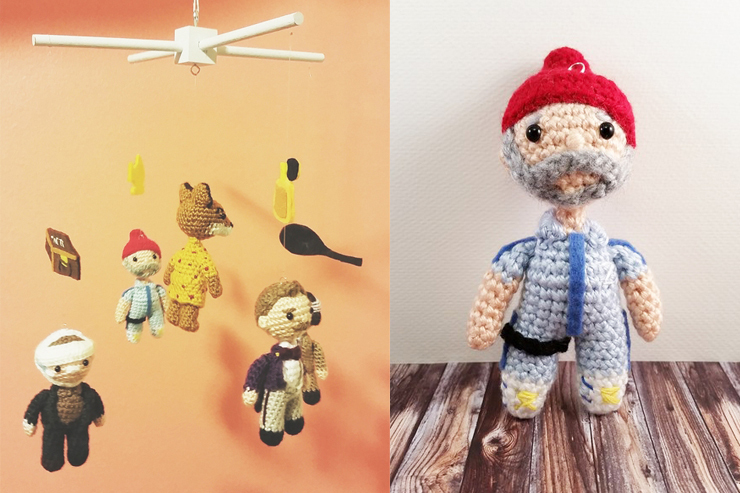 Just when we thought the world of modern baby mobiles couldn’t get any cooler, a craftster going by the name SmileFelt has created the ultimate: A mobile featuring Wes Anderson characters. 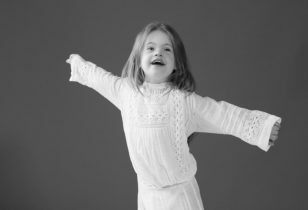 Yep, that’s right, it seems there’s one specific SmileFelt client that has been demanding a bunch of custom goods for her child, all in homage to the cult-followed indie director. 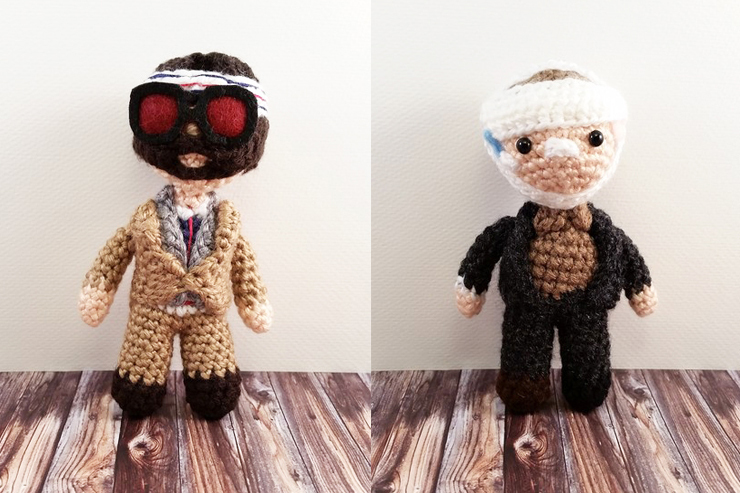 So, in addition to a mobile featuring Amigurumi of Anderson’s most-beloved characters—M. 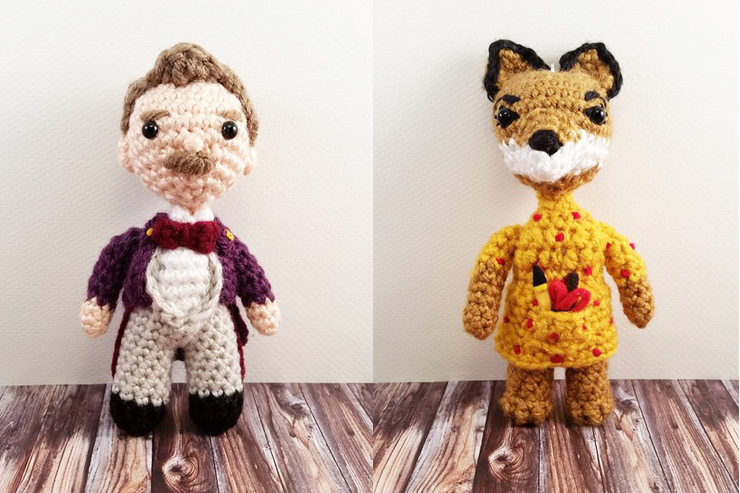 Gustave (The Grand Budapest Hotel), Francis (The Darjeeling Limited), Richie (The Royal Tenenbaums), Steve Zissou (The Life Aquatic with Steve Zissou), and Mrs. Fox (Fantastic Mr. Fox)—the client has also received Amigurumi (Japanese hand-knit figures) of Agatha and Zero (The Grand Budapest Hotel) and Max Fischer (Rushmore). Okay, who’s as obsessed as we are? !